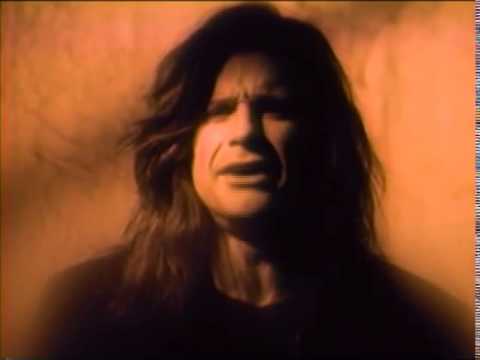 Do tu like Ozzy's new música better than his older pieces?? la elección de los fans: Both old and new, really. The OLD mú sica is way better!! la elección de los fans: YESS!!!! Ozzy Osbourne bio with enlaces to amazing videos. Came across this contest for a free screening of ozzy's thirty years after the blizzard in NYC. tu also get a free CD and free poster! I entered so I figured I'd pass the info along. Ozzy osbourne, cant tu kill Hana Montana I HATE HANA MONTANA!!! a question se añadió: Since I am a old Ozzy fan but also a pinball fanatic.. i want a picture of ozzy playing pinball but havent found any pics..anyone that csn help with that? Which song are these lyrics from : "I'll pull tu up and push tu right back in your place I'll take tu down and wipe that smile" ?